Cultural Compulsive Disorder: The CCD Podcast: Episode #27 - A Selection of Universal Horror or "That Is Not My Mummy... It's My Daddy!!!" The CCD Podcast: Episode #27 - A Selection of Universal Horror or "That Is Not My Mummy... It's My Daddy!!!" 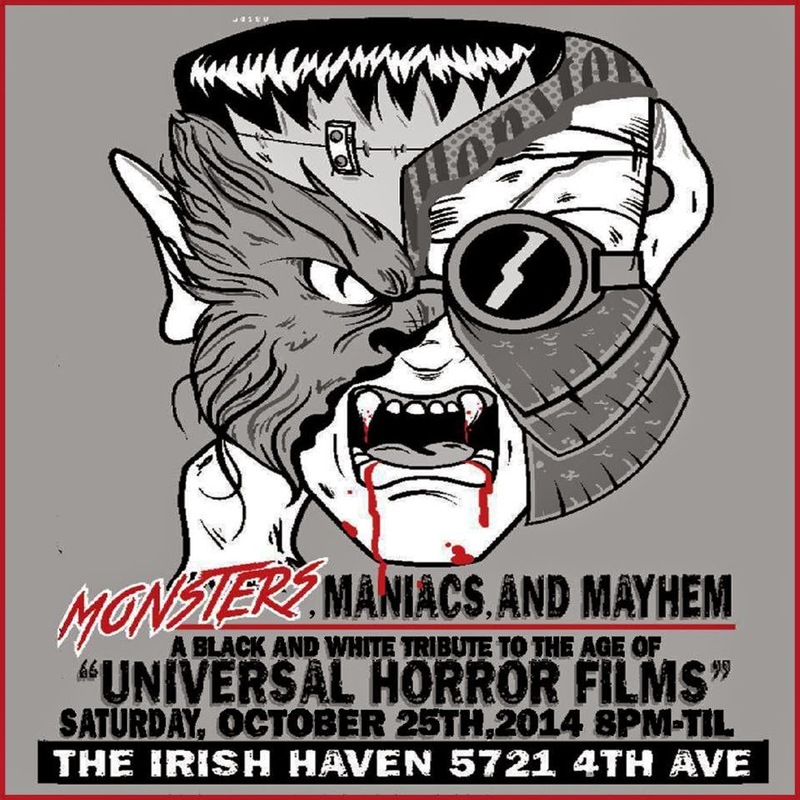 With our upcoming Universal Horror themed art show right around the corner (Sat, Oct 25th at the Irish Haven in Brooklyn) Jedi Rob decided to sit on down with the guy who got him involved in horror at a very young age... his dad. They discuss the 15 movies that we here at CCD selected for the art show, and Poppa Martin's extensive knowledge of all things Black & White horror is quite impressive and on display with his young padawan. 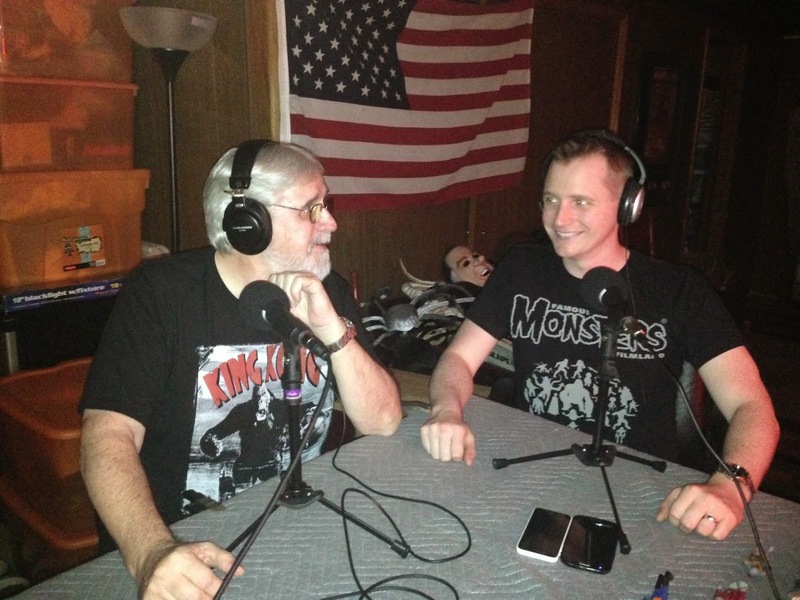 Just a father and a son talking classic horror flicks... what could be better than that??? Make sure you head over to Itunes and Subcribe, Download, Listen and SHARE the CCD podcast with all your friends on your favorite social media platform! Two generations of monster kids.